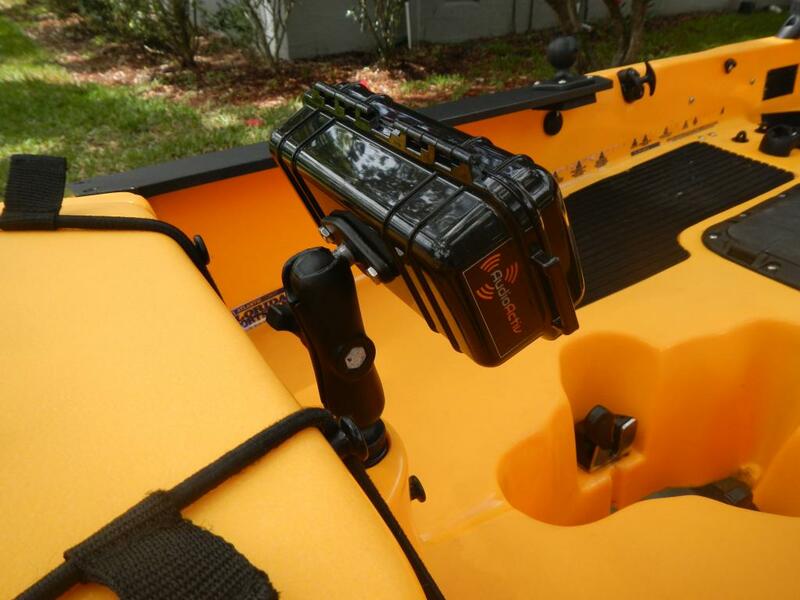 Check out these cool pics of The Vault for JAMBOX™ from Jax Kayak Fishing. If you are into outdoor activities, you might want to try this out. 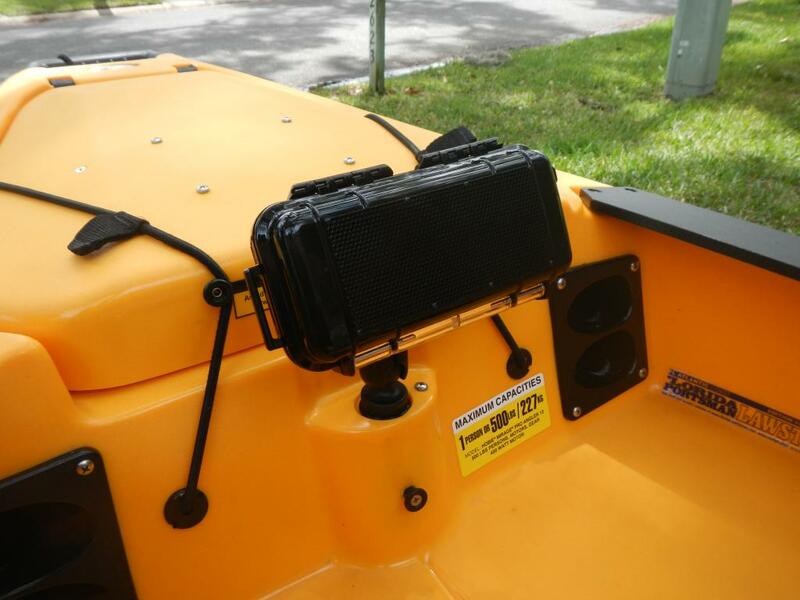 Who wouldn't like some sweet tunes while cruising down the river. Thanks Jerry! And remember, Take Music Everywhere!